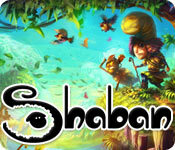 Download Shaban Game for PC at Windows 7 Games! Meet Shaban, a shepherd living happily alongside his sheep and goats. One rainy night, thieves invaded his property and stole all his sheep. 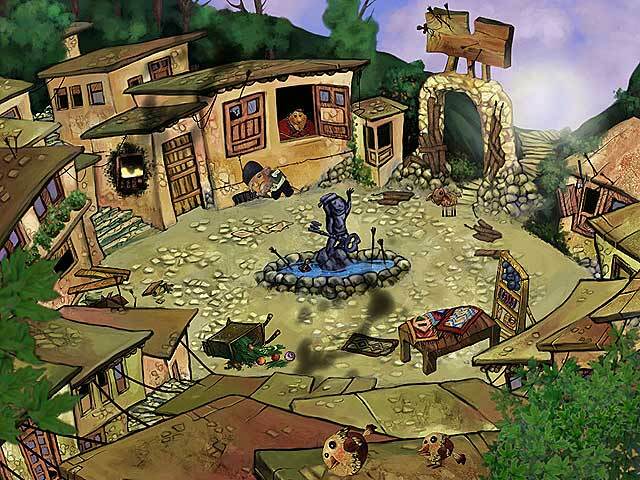 Set off on this adventure as Shaban seeks to find his lost sheep. Enjoy this entertaining story told in a comic strip style. 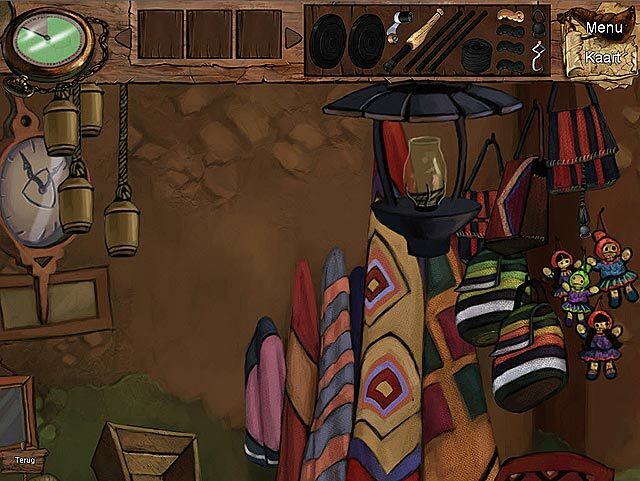 Solve a variety of logical and environmental puzzles as you progress through the game. 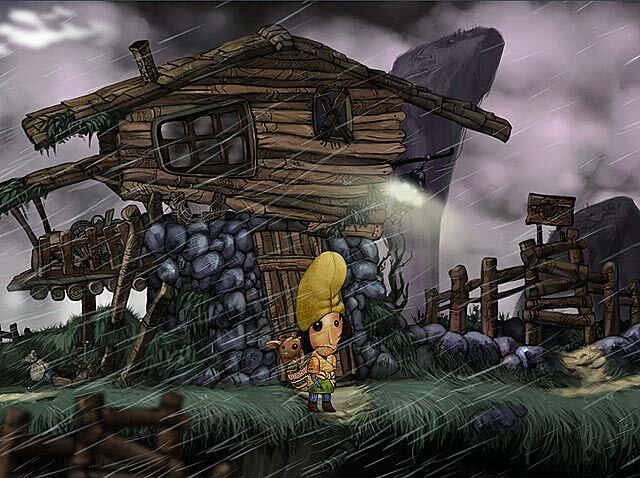 Will you be able to help Shaban rescue his sheep in time?